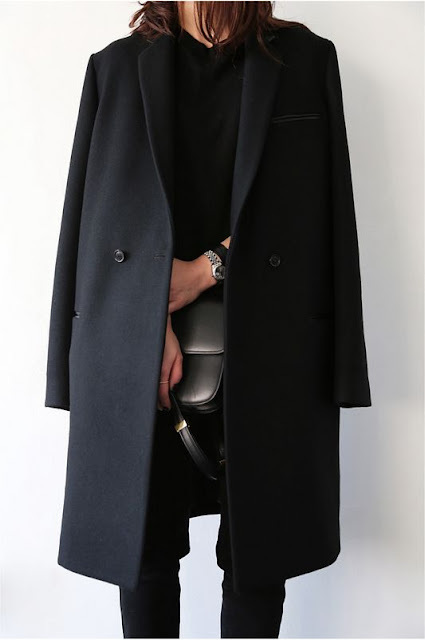 Since it seems like I haven't written a "Stay Inspired" post in forever, I thought of sharing with you some coat inspiration. I love coats so much more than jackets, however realistically speaking I know they aren't the warmest, but they are chicer. All of these look gorgeous and I would love to have them in my wardrobe. Which is your favourite? Love these coats so much! Thanks for visisting my blog. I realy like this post. Yes, we can follow each other. I follow you, Now it's your turn! The first one is sooohooo gorgeous! Wow! Like Snow white! 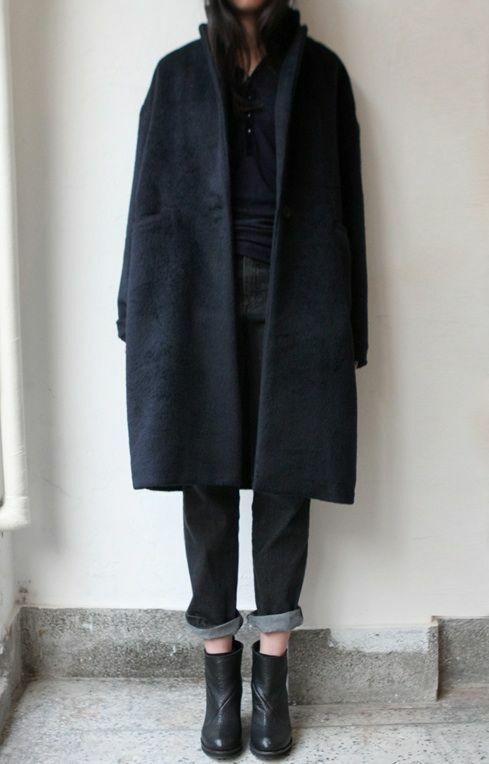 Goos inspirations for winter, love it! Beautiful jackets! Great inspirations for the winter, loved it! Belle ispirazioni, poi il cappotto non passa mai di moda! Casacos lindo, adorei os looks com enguias. amazing post. I love all of the coats. The green one is my fave I'm looking for something like that. Thanks for sharing and keep up. Ahh, outerwear goals! I have a serious weakness for coats haha. I might need to invest in a green one after seeing this post! Wow, looks like stunning winter outfits! nice inspiration, thanks for sharing! Great items Really interesting post...thx for sharing! Tolle Inspo. Wirklich schöne Stücke dabei.